Price as tested: $60,500 est. It happened again. I stopped for gas and somebody pulled up alongside to compliment me on “my” nice car. 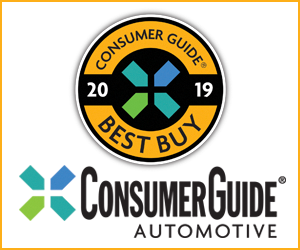 This time it was a 2019 Volvo S60, which initiates a new generation of the premium midsize sedan. Volvo’s S60 midsize sedan is all-new–and completely re-envisioned–for 2019. Despite styling proportions that suggest rear-wheel drive, the new S60 lineup continues to be based on a front-wheel-drive platform. The S60’s cabin design sticks closely to Volvo’s current design themes, for better and for worse. Most of our testers liked the T8’s “push-pull” shift lever, but disliked the complicated touchscreen infotainment system. I couldn’t have told him. There was no replica Monroney label—a.k.a. the “window sticker”—that we customarily get for informational purposes. But then this particular S60 was a Polestar Engineered example, most certainly a preproduction job not intended for public sale—and the ones consumers can drive are only available through the Care by Volvo subscription program. Participants pay a flat monthly fee that includes maintenance and insurance for 24 months, with the option of switching to another Volvo after 12 months. Oh, and the ones you can get? You can’t get ’em. Only 20 of the performance-oriented S60 Polestars were made available for U.S. customers, and they’re fully subscribed. Better luck in 2020. The Polestar has engine and chassis features that surpass what’s in any of its 2019 siblings, and considering the car’s almost absolute scarcity, you might well wonder what use there is in reviewing it. However, it still is an S60, with some core elements shared with the other models. Volvo uses its “Scalable Product Architecture” platform for the first all-new S60 in eight years. It’s got new styling, with changed proportions front to rear, and a wheelbase lengthened by almost four inches. Standard safety features from the most basic model on up include forward collision warning and mitigation with pedestrian/cyclist/large-animal detection, lane-departure warning and mitigation, oncoming-traffic mitigation (with evasive self-steering if a vehicle from the opposite direction is coming toward you), road-sign identification, and Volvo On-Call telematics. Conveniences run to a panoramic sunroof, heated windshield wipers and washers, rain-sensing wipers, driver-seat memory, satellite radio, Apple CarPlay/Android Auto functionality, and power-folding rear-seat outer headrests. There is generous head- and legroom in front. Headroom in back is only slightly reduced, but still quite good for most folks, and there’s plenty of legroom unless the seat ahead must be pushed fully back. Three adults could fit across the rear seat, but a sizeable floor tunnel crimps the center passenger’s foot space. Driver vision suffers to the sides (blame thick roof pillars) and rear corners. The ample room for passengers doesn’t carry over to their stuff. 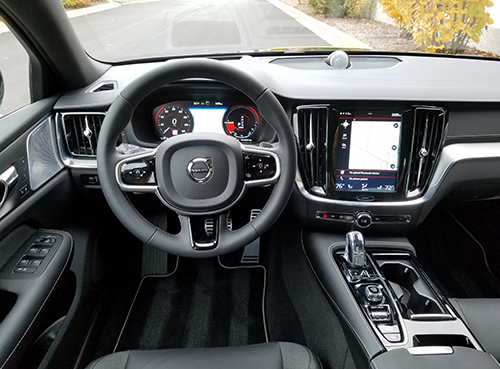 Interior storage is fairly average, though this is more true of the Polestar Engineered, which has a smaller glovebox and console bins than other S60s. Dual covered cup holders are in the console, and the pull-down center armrest in the rear seat has a shallow covered bin and pop-out cup holders. There are map pockets with bottle holders in the doors, and pouches on the backs of the front seats. Even though it’s a plug-in hybrid, the Polestar Engineered is the top-dog performance model of the new Volvo S60 lineup. Its supercharged and turbocharged 2.0-liter 4-cylinder and electric motor make a combined 415 horsepower. Volvo’s big, complicated Sensus infotainment interface is now employed in the S60. The vertically oriented touchscreen has “swipe” capability just like your cell phone, but it can be rife with choices that require a lot of concentration on the screen. Worse yet in our eyes, climate controls are also contained here, with the only freestanding buttons for front and rear defrosters. Sure, the dash is uncluttered—your mind, not so much. 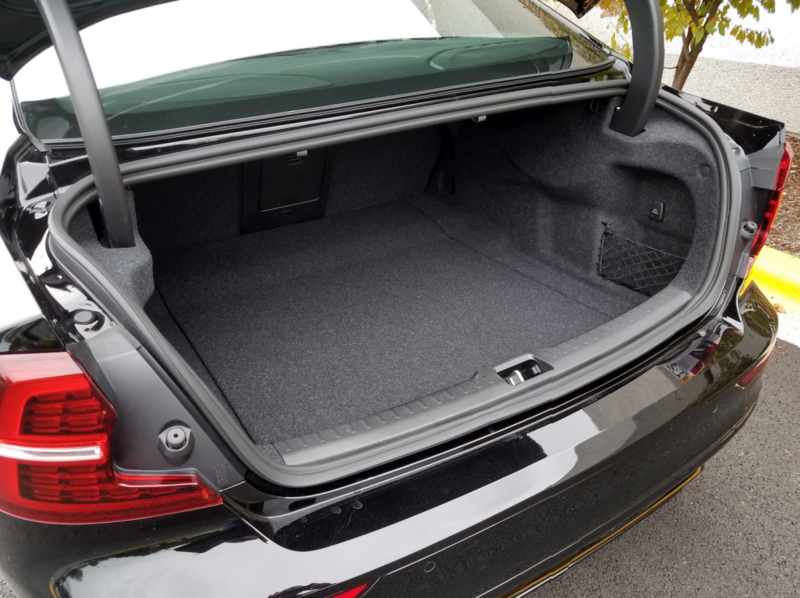 The S60’s trunk is wide at the rear, square along the sides, and fairly spacious overall. Rear seat backs fold in a 60/40 split, resting at almost the same level as the cargo floor. The bulkhead behind the seat cuts down the space somewhat, but a pass-through in the middle of the seat allows for long objects to be carried. The Polestar Engineered comes standard with performance-oriented features such as 6-piston Brembo brakes, 19-inch forged alloy wheels, adjustable shock absorbers, and a brace bar between the front shock towers. All S60s start with a 2.0-liter 4-cylinder engine and 8-speed automatic transmission. The T5 engine is turbocharged for 250 horsepower. The T6 variant adds a supercharger to this for improved low-end response and 316 horsepower. T8s are all-wheel-drive plug-in hybrids, pairing the T6 engine with an electric motor at the rear wheels to make 400 system horsepower—except in the Polestar. 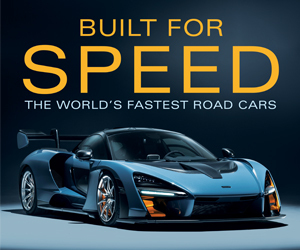 It is rated at 415 horsepower and 494 lb-ft of torque, a jump of 22 lb-ft from the base T8. The S60’s nicely finished trunk offers 11.6 cubic feet of cargo volume–below the norm for the premium midsize-car class. However, the rear seat backs fold flat with the load floor, which makes it easy to push long items forward. Not surprisingly, the Polestar is at its liveliest when set in “Power” mode, responding eagerly to the throttle. (Volvo claims 0-60 mph in 4.3 seconds; Consumer Guide testing averaged 4.77 seconds.) As plug-in hybrids, T8s can operate solely on the electric motor for up to 21 miles when “Pure” mode is activated, and a couple of full-charge runs in Pure helped me record 30.2 mpg from a trip of 174 miles that included 55 percent city-type driving. Still, this is a hybrid engineered more for performance than fuel economy. Of course there is a “Hybrid” mode with the usual blend of electric assists to what’s mostly gas-engine driving, plus an “Individual” mode to tailor the car’s settings. Steering is exceptionally responsive, and turn-in is quick and accurate. Well-controlled body roll will delight in corners. Ride is firm without resorting to harshness. Credit specific Öhlins adjustable shock absorbers and a brace bar between the front shock towers for the well-sorted ride and handling of the Polestar Engineered. Brembo was tapped for front brakes with 6-piston calipers and ventilated 14.6-inch discs. They stop very well—when they finally do stop. Like many hybrids with regenerative braking, serious stopping doesn’t happen until the pedal goes deep. 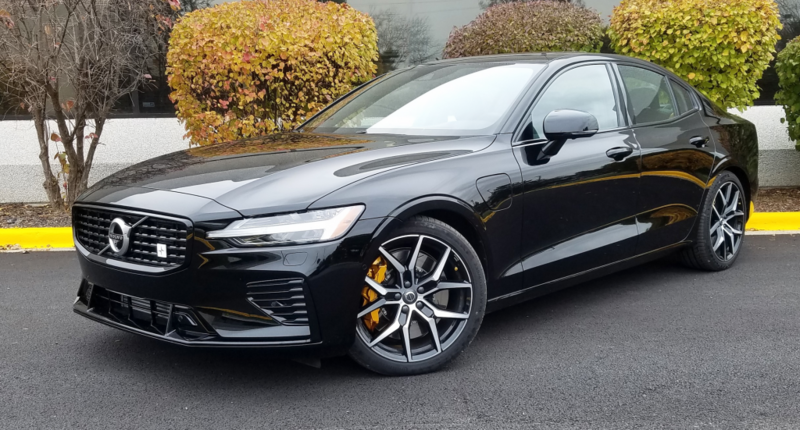 You can pick out a Polestar on the street by its glossy black grille and rear fascia, black-chrome tailpipe finishers, and discreet grille and decklid emblems. It rolls on lightweight 19-inch forged-alloy wheels. Soft-touch surfaces are generously applied in an interior that features comfortable contour seats covered in Nappa leather and an “open-grid” fabric. There’s a leather-wrapped sport steering wheel, aluminum-mesh décor panels on the dash and console, and—don’t ask us why—gold seatbelts. Despite an almost allergic reaction to things mathematical, I couldn’t resist trying to figure what an S60 Polestar Engineered might run if it were a conventional retail-sale automobile, and there is a formula of sorts to follow. There is a pair of S60 T6 models that can either be purchased outright through dealers or “rented” via Care by Volvo. These models have different base retail prices and, thus, different monthly subscription fees. If we were to think of the fees as monthly purchase payments, both of these cars would be paid off in the vicinity of 53 to 55 months. The Polestar has a monthly subscription fee of $1100, and 55 months of that would come to $60,500—plausible considering that a luxury-laden T8 Inscription starts at $56,395. 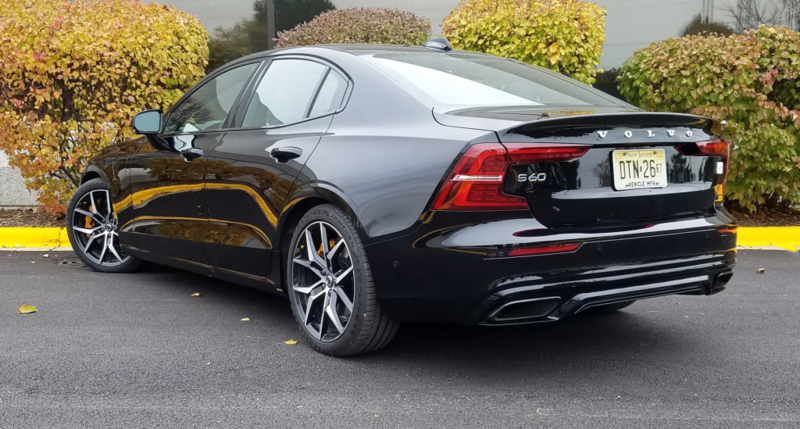 The redesigned-for-2019 Volvo S60 wears handsome long-hood/short-deck proportions that look especially dynamic in top-line Polestar Engineered form. Expect wider availability of this model for the 2020 model year. Written by: The Daily Drive staff on February 13, 2019.